Cozy townhouse apartment by the lake in Pellosniemi, half an hour drive from Mikkeli. Two rooms with beds for four people, there are also bathroom and kitchenette available. 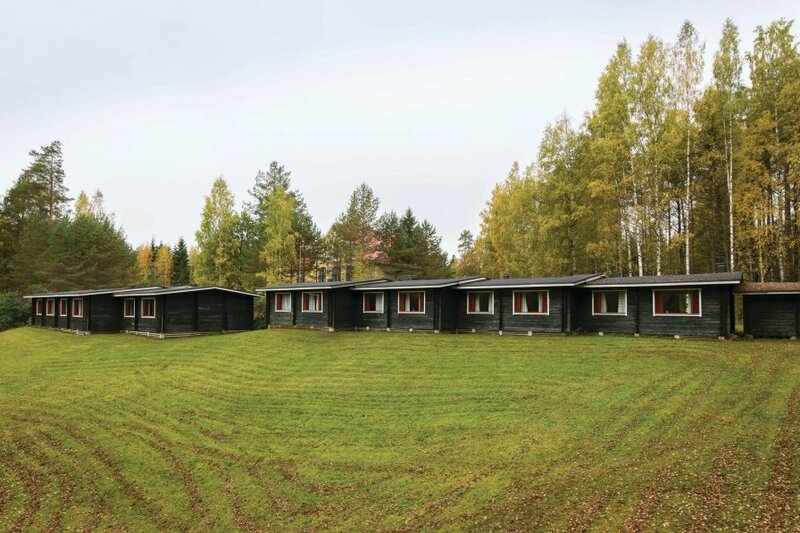 Cozy townhouse apartment by the lake in Pellosniemi, half an hour drive from Mikkeli. Two rooms with beds for four people, there are also bathroom and kitchenette available. You can be active: organize a Mölkky-tournament, play darts or explore by bicycle the neighborhood. The next day you can go fishing at the lake or in the woods many mushrooms found. Also berries can be found here in large numbers. On holiday you have to enjoy the lakeside sauna. The rowing boats and canoes on the beach are freely available. Final cleaning and linen are included in the rent.